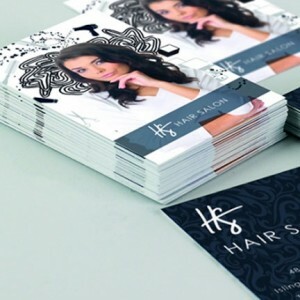 Our experienced designers have carefully designed a beautiful Bookmark collection for you to choose from and adapt to your requirements. We also offer a fully customised service free of charge. You can provide us with your own precious images that reflect a hobby, sport or pastime that was important to your loved one. 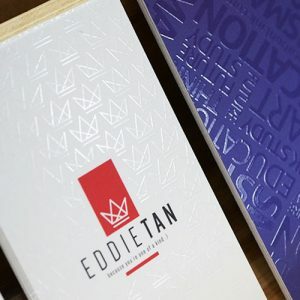 We understand how important it is for you to have a lasting memento of your loved one that is beautifully designed and perfectly finished. 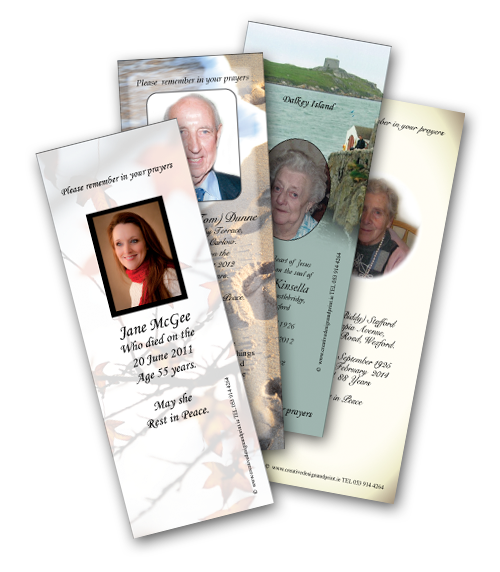 Customers can choose any of our designs for Memorial Cards, Wallet Cards, Bookmarks and Acknowledgement Cards. 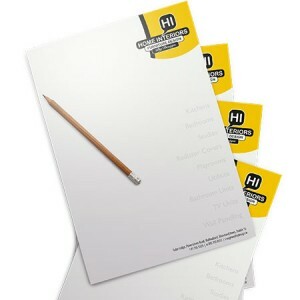 At Creative Design and Print you will receive a personal service with the utmost care and sensitivity. 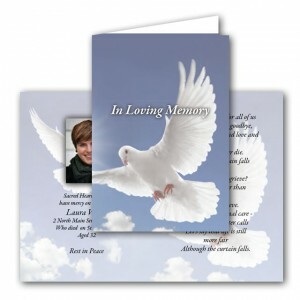 Printed memorials are finished with a protective gloss laminate. However if you would like to upgrade to a beautiful matt laminate finish please contact us for a quotation. Turnaround time is 5 working days from when final artwork is approved for print.